Ski holidays are no longer just about skiing: they are winter snow holidays, and ski resorts now offer so much more than piste time. 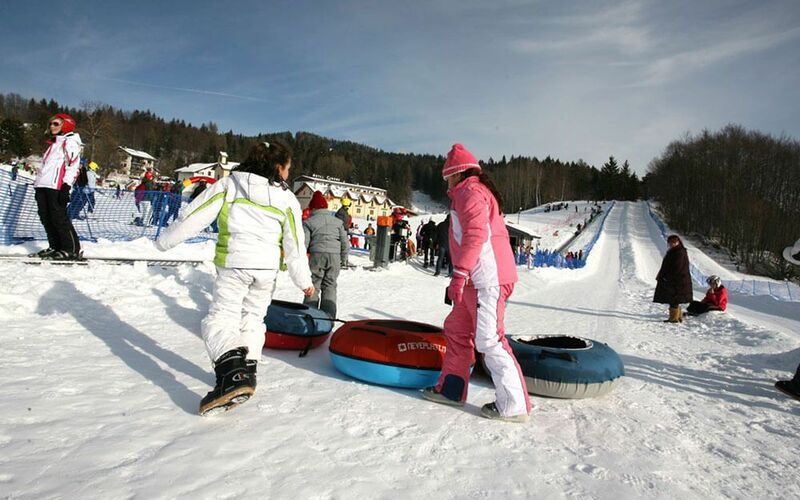 Whether you want to simply take a break from the slopes, have some fun activities lined up after a day’s skiing; or perhaps you have some non-skiers in your party, wherever you choose to take your family on holiday there will be something for everyone to do. The choice of non-ski activities ski resorts offer will also give you as parents peace of mind should the lifts be shut for a day or two; there will be more than enough for your family to do. 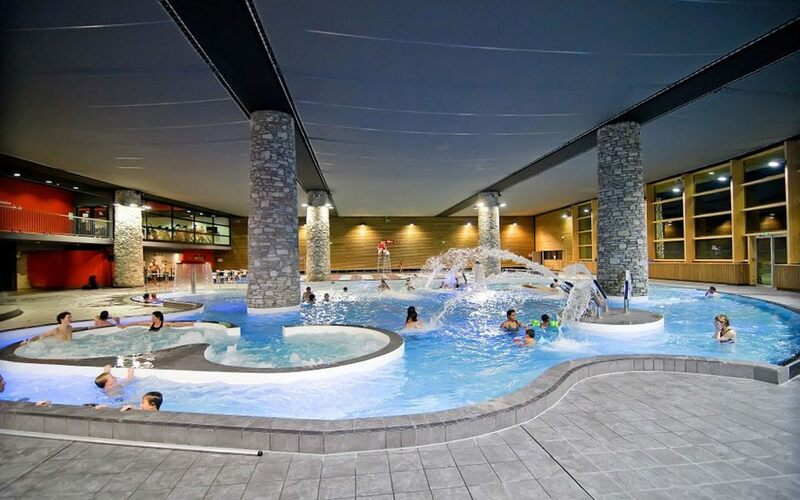 Mille8 in Les Arcs is just one such example: specifically designed for families in Arc 1800, there is an aquatic centre with pools, Jacuzzis, saunas and steambaths, a fitness centre, golf simulator, lodge-side restaurant and a bar with its own dance floor. If that’s not enough, there’s also a specifically designed walking trail through the trees and protected beginner area for children to learn to ski. As our experts will explain during the booking process, there are plenty of other resorts with similar facilities. After a fun day on the ski slopes, teenagers won’t want to stop in the evenings. 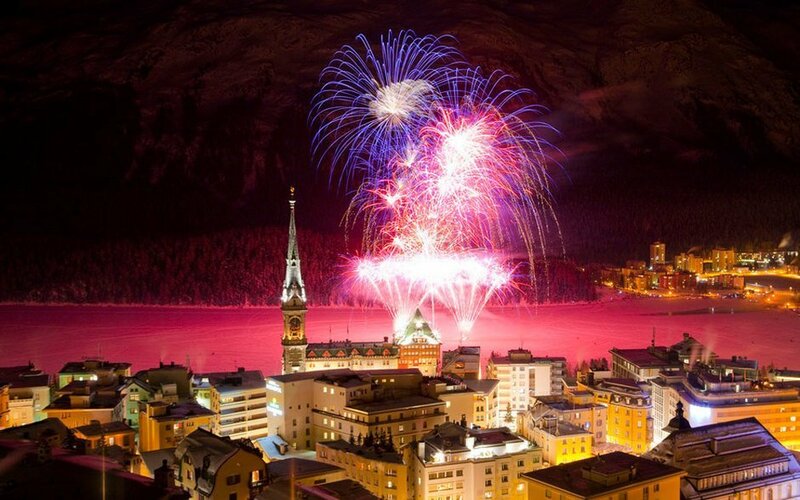 Many ski resorts offer organised activities, including discos for younger teenagers or hot chocolate and fireworks nights. If your teens are really keen on freestyle, one of the best resorts you could head to is Laax in Switzerland, which has a world-famous Freestyle Academy, an 1000sqm indoor space with foam pits and trampolines that is ideal for the whole family. Most ski resorts have activity centres where you can take your family swimming after a day on the slopes; Courchevel 1650, for example, has Aquamotion, the largest European water park in the mountains. These centres often include a mixture of other facilities, including climbing walls, tennis courts, volleyball or indoor football. Verbier in Switzerland has a great new centre and St Anton has two particularly good ones. 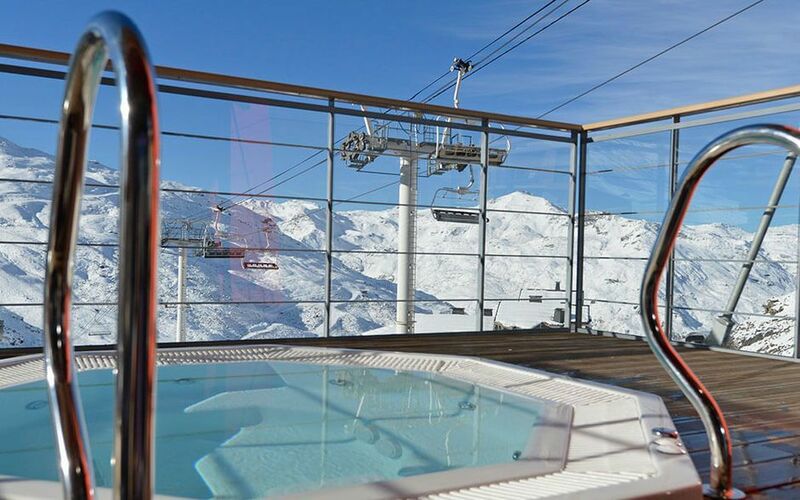 Some hotels have these facilities too, such as the Hotel Alex in Zermatt. 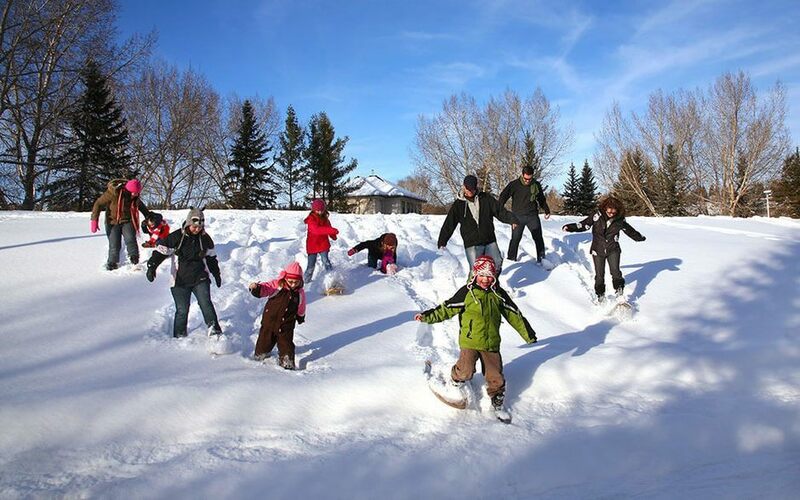 Tobogganing is a great fun activity for all the family, widely available, and one that doesn’t require pre-booking; likewise ice-skating is something the whole family can enjoy together. Or for something more sedate, most ski resorts have cinemas that show English-language films, sometimes these might be subtitled but that could help your children learn the local language. Some non-skiing activities require pre-booking either before you get to the resort or once you have arrived. Again, we can guide you through the options to help you get the best out of your holiday. 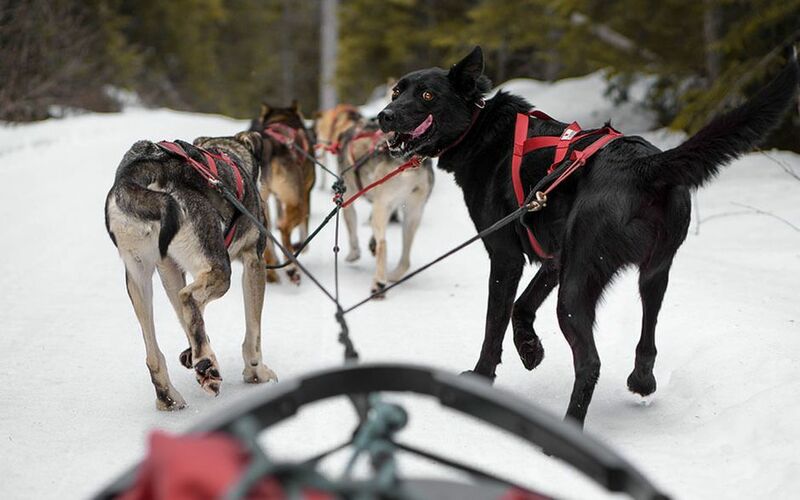 Choose from ice-climbing, learning to cross-country ski or taking a course in biathlon for the active, along with ski-joring (skiing behind a horse), ski-doo rides or husky sled rides (or driving yourself, it’s fun and surprisingly easy). 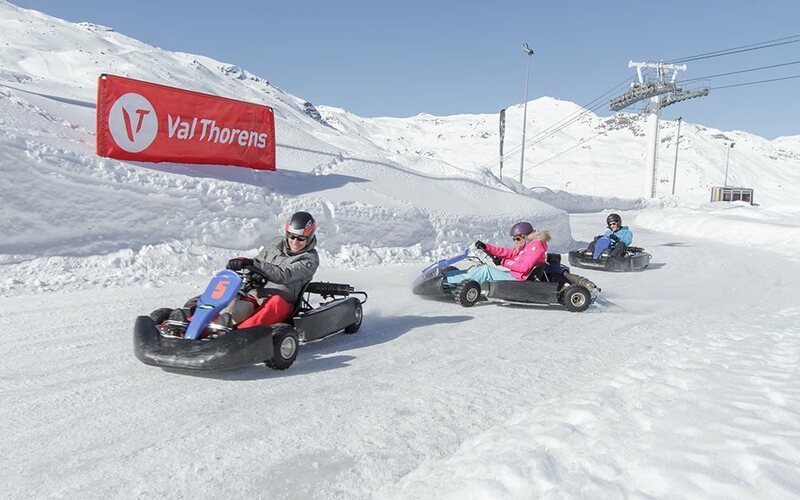 Resorts such as Val d’Isère or Val Thorens offer ice karting circuits for family fun, or for the really adventurous, try some or zip-lining. Saalbach-Hinterglemm has one of the longest and fastest zip-wires in the world called the Flying Fox. For the really adventurous, and you can also try bobsleigh/luge in resort like St Moritz or La Plagne. 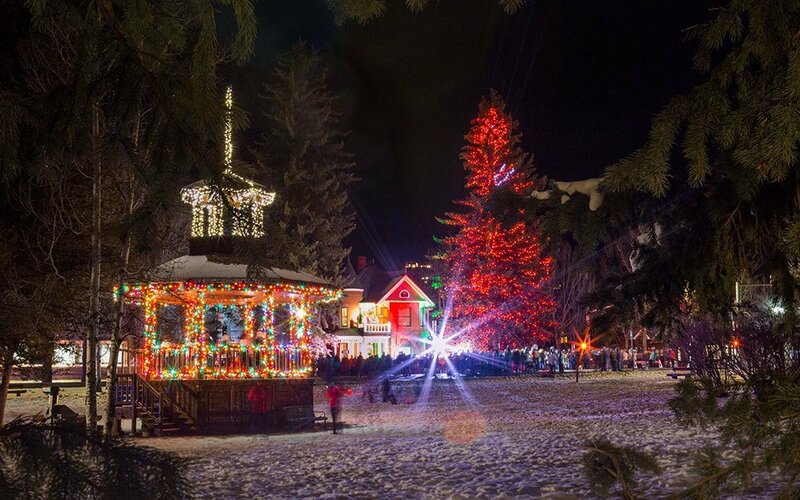 Then there’s snow-tubing (a great fun and more gentle alternative to tobogganing, and very popular in European and North American ski resorts), horse-drawn sleigh rides, fondue nights in cable cars; the list really is endless. If your family is keen on horses, why not visit the home of the cowboy, Colorado, where ski resorts including Aspen and Steamboat Springs offer horse riding in the snow. Every ski resort offers a host of family-friendly activities to enjoy, so it’s always worth popping into the Tourist Office at the beginning of your stay to discover their programme of events that may include firework nights, torchlit descents and guided walks or even such activities as face-painting and children’s discos, or vin chaud and hot chocolate welcome drinks each week. All ski resorts offer wonderful sign-posted walks through the mountains specially designed for walkers that need no extra equipment than a pair of hiking boots. Lots of ski resorts offer nature trails where children and adults can learn about the animals that live in the mountains; or that have lived there in the past — in Snowmass, Colorado, you can visit the Mammoth Discovery Centre where palaeontologists discovered dinosaur fossils a few years ago. You can take a gondola ride up the mountain to meet the rest of the family for lunch, with some resorts offering gondolas with glass floors, revolving cabins or even look-out platforms at the top to enjoy the view. The mountains are teaming with natural thermal waters and most resorts have at least one spa or wellbeing centre. Many family-friendly hotels, chalets and apartments offer a sauna or steam rooms, swimming pools and fitness centres on site. Yoga and massage is also readily available in every ski resort these days. 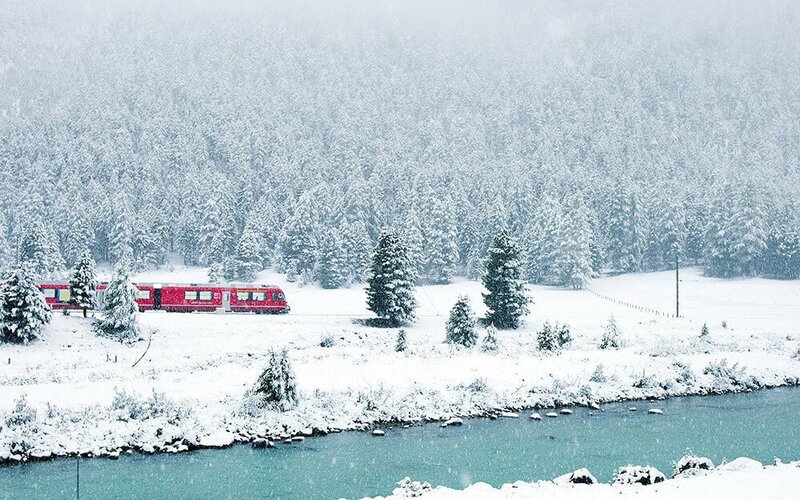 If you choose to holiday in Switzerland, or perhaps Chamonix, take an old train up the mountain to enjoy the view; and if you’re staying in a glacial resort such as Tignes or Saas-Fee visit an ice grotto to learn about the formation of the glacier. 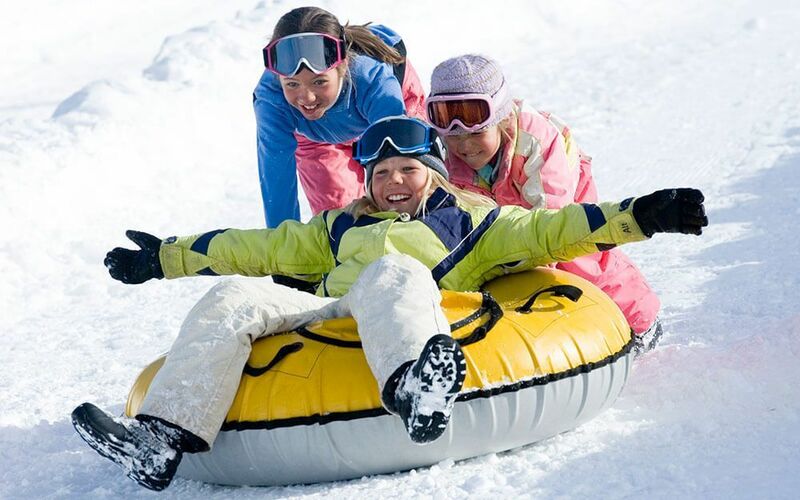 There are hundreds of activities on offer for all your group across all ski resorts, and our experts can help to suggest the best for your family’s needs. Call our team today on 020 7471 7700 for up-to-date advice on which resort is best for you.